Indulge in an array of rejuvenating experiences in one of our 3 treatment rooms, selected with the health of our guests and our planet in mind. Book a glowing body polish, stimulating orange and lavender scalp massage, and a garden-infused mini-facial. Our signature body treatments have something for everyone. Treat yourself to a full body massage and invigorating foot exfoliation and softening treatment. A restorative leg and foot compress treatment with a blend of arnica and birch essential oils; includes a foot, hand, and neck & shoulder massage. Experience deep hydration with lavish products sourced locally. Includes a dry brush exfoliation, body toner, massage and mini-facial. This full body massage is heightened by a stimulating orange and lavender scalp treatment, a nourishing hair treatment, foot exfoliation, and a hydrating foot treatment that takes this massage over the top. Includes a body polish, full body massage, hair, scalp and foot treatment and concludes with the Glow Facial treatment. Amazing! 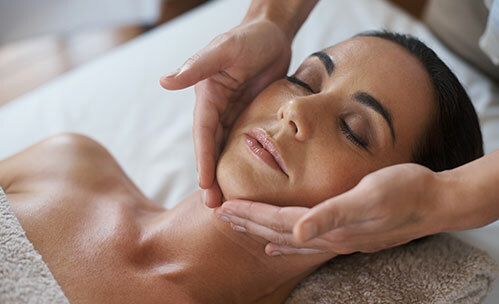 Put your best face forward with a deep cleansing, toning, and hydrating spa facial. Our signature Grape Seed Glow facial treatment includes a 90-minute full body massage too. Includes cleanser, toner, serum, facial massage and hydration; with hand, foot, and shoulder massage. The 90-minute session includes a full body massage. Relax and unwind with one of our 60, 90 or 120-minute massages. Our therapists offer everything from aromatherapy to deep tissue to couples massage for ultimate stress relief. Our sensual blend of botanical essences is sure to enhance the feeling of romance while you receive your massages side-by-side in the beautiful Redwood Grove (weather permitting) or in our sublime couples Spa Suite. Price based per person. 90 and 120-minute treatments are available, please inquire for pricing. Choose your personal wellness solution from four master-blended aromatherapy oils: Stress Relief; Balancing; Revitalizing; or Detoxifying. An analgesic herbal balm that works in synergy with the therapist to address hard to relax muscles. From customized prenatal massage to harmonizing hot stones, our specialty massage treatments combine traditional techniques with unique modalities to soothe the mind, body, and soul. While supported on a pregnancy cushion a light scrub will remove dry patches on the skin. Then a healing grape seed, rose geranium, body butter massage will help soothe muscles and feed the skin. We blend the healing modalities of warm stones and flowing hands-on massage to harmonize body, mind and spirit; creating an experience of balance and harmony. 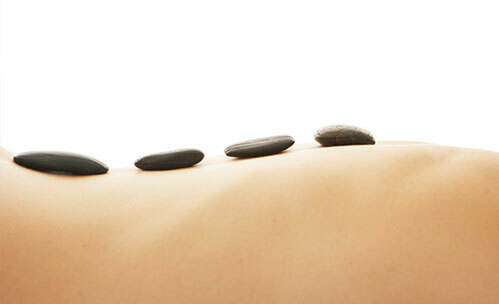 A creative combo of aromatherapy, herbal-infused compresses, and warm stones yields a deeply relaxing massage. Thai trained therapists bring the best of two worlds together by modified tradition Thai Massage and a unique experience that centers mind, body, and soul. Reserve your spa treatment service by calling us at 800-239-2179. Our highly trained and professional therapists we will do our best to accommodate special requests and preferences indicated at the time of booking. We encourage you to wear the robe from your room to the Garden Sanctuary. You will be properly draped for the entire massage. A 20% gratuity will be included in your bill. We are happy to make adjustments upon your request. 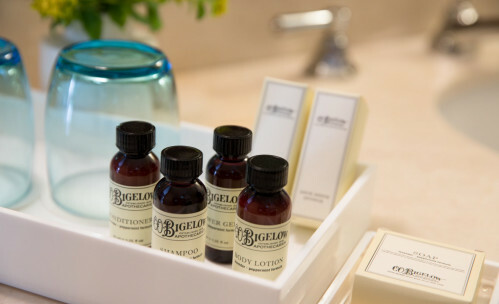 A $30 service charge will be applied for any in-room treatments. To honor the therapists and other guests, we reserve a 24-hour notice for cancellations and changes. Any cancellation made with less than 48 hours notice for treatments 2 hours or more will incur the full charge of the treatment. Massage Therapists that are nationally certified in the Wellness for Cancer program are available upon request.